As cannabis legalization approaches, a renaissance in psychedelic drug research is also underway — and scientists and investors alike are serious about the drugs’ potential. Welcome to Part One of The Big Trip, a special Day 6 series all about the future of psychedelic drugs. 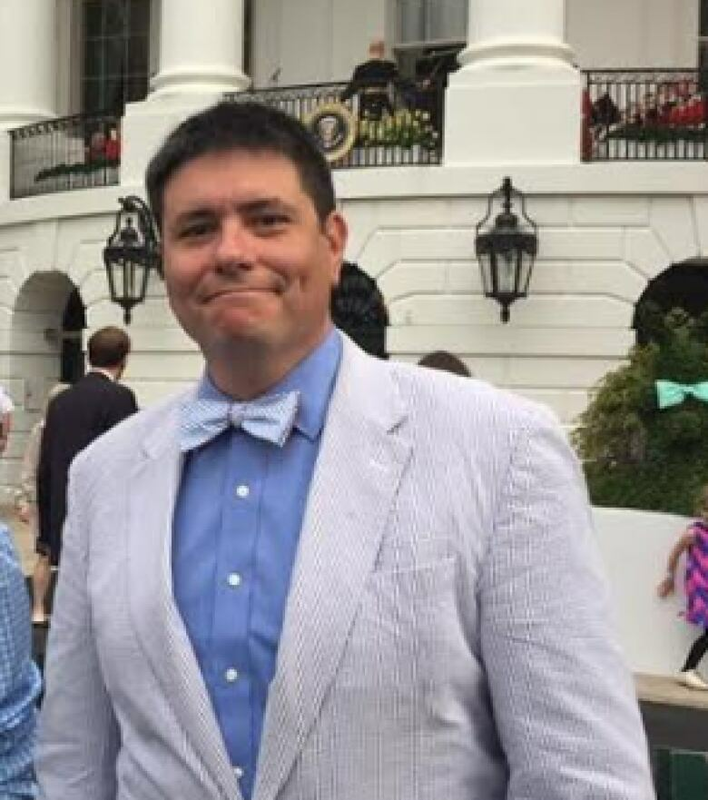 In 2014, Sergeant Jon Lubecky was running out of options. The army veteran had struggled with severe PTSD for eight years. In 2006, he'd suffered a traumatic brain injury when he was hit by a mortar blast in Iraq. None of the treatments he'd tried — anti-depressants, exposure therapy, cognitive behavioural therapy (CBT) — had made a meaningful difference. Five times, Lubecky attempted suicide. "Every second of every day, I was either thinking of killing myself or planning to kill myself," he wrote in a blog post. Years later, Lubecky says that piece of paper saved his life. As Canadians prepare for the legalization of recreational marijuana, a psychedelic drug renaissance is also underway. Around the world, a series of high-profile clinical trials are shifting public perception of psychedelic drugs like MDMA (better known as ecstasy) and LSD away from their reputation as technicolour party drugs — and rebranding them as potentially revolutionary treatment tools. The studies' results are still preliminary, due in part to the studies' small sample sizes. But researchers believe these drugs could one day help treat everything from alcohol addiction to anxiety and even treatment-resistant depression. ​​Mendel Kaelen is a former neuroscientist with Imperial College London who studied psilocybin, the active ingredient in magic mushrooms, as a therapy tool for treatment-resistant depression. 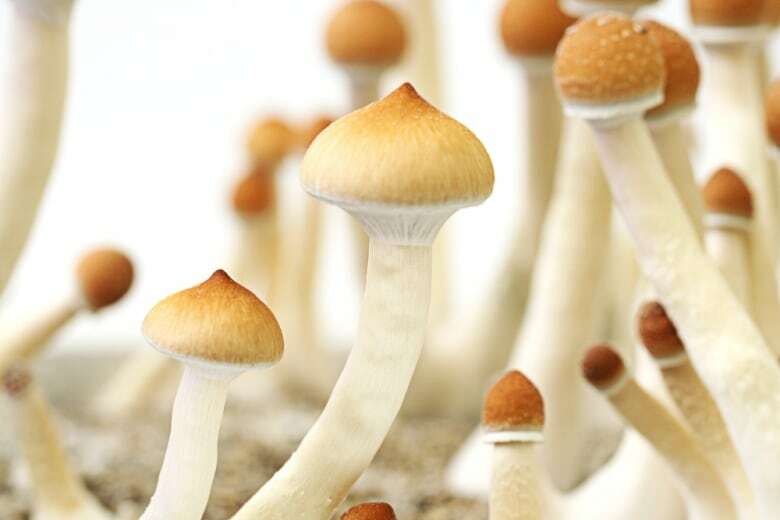 In one 2016 study, nearly 70 per cent of patients reported that their depression had lifted after a single psilocybin treatment. And that wasn't the only remarkable finding. "More interestingly, we see a sustained effect of this — we see a sustained reduction in depression for the weeks and the months after the treatment as well," Kaelen said. More studies are required to replicate those results and determine how long those effects might last. But other psychedelic drug trials have borne similar findings. In Canada and the U.S., health regulators are taking notice. In August 2017, the FDA gave MDMA "breakthrough therapy status," accelerating the process for its approval as a prescription drug to treat PTSD. A Phase 3 clinical trial for MDMA-assisted psychotherapy is set to begin this fall in collaboration with Health Canada and the FDA. 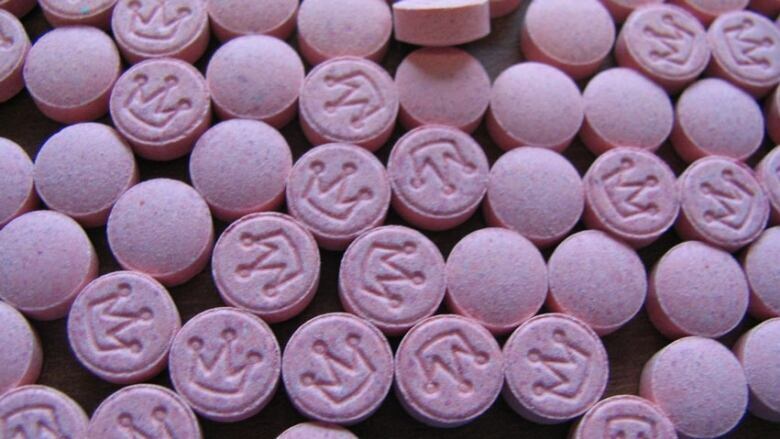 If it is successful, MDMA could be an approved prescription drug in Canada by 2021. "This may indeed become the next big thing in psychiatry," Kaelen said. Lubecky was initially skeptical that an ecstasy trip could help him overcome his PTSD. But the MDMA-assisted psychotherapy he experienced was more like a therapy session than a stereotypical drug trip. "It's like doing therapy while being hugged by everyone who loves you in a bathtub full of puppies licking your face," Lubecky told CBC's Day 6. When it comes to psychedelic drug therapy, the setting matters immensely, according to Kaelen. "The main purpose in these sessions is to take a psychedelic compound in a controlled environment under supervision of trained psychotherapists," he said. Psychedelic drug researchers make a point of creating a safe, supportive environment for their patients, complete with mood lighting and specially-designed music playlists. Lubecky met with a specially-trained psychotherapist three times before taking the drug. At the beginning of their fourth session together, he was given a dose of MDMA. 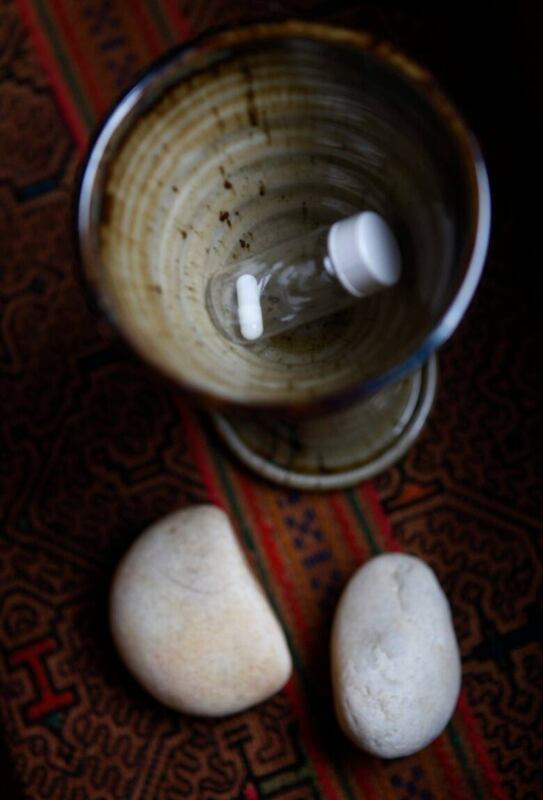 "With the MDMA, it puts the mind and body in the place it needs to be for the therapy to work," Lubecky recalled. "So I didn't get that adrenaline kick; the hairs on the back of my neck didn't stand up. That entire physiological reaction to the trauma was disconnected." To this day, Lubecky credits the MDMA treatment with changing his life. He no longer suffers from PTSD. And he wasn't alone: 67 per cent of participants in that study were still PTSD-free one year after their treatment ended. "I cannot tell you how big of an impact it is on your life," said Lubecky. To date, academic institutions and non-profit organizations have taken the lead on psychedelic drug research. But investors are also starting to take notice. Compass Pathways, a for-profit company based in the U.K. (and backed by billionaire Peter Thiel), is currently producing pharmaceutical-grade psilocybin pills for use in clinical research. It's also funding trials that could eventually lead to the drugs' approval for medical use. "This is a sign that this is moving beyond the academic community — and that some really serious investment communities are indeed recognizing that there is an opportunity for something to grow and become profitable on quite a large scale," Kaelen said. Compass Pathways is not the only company looking to profit from psychedelic therapy. In the U.S., Johnson & Johnson and Allergan are both actively researching and developing ketamine-like drugs. Entrepreneurs are also starting to enter the space — including Kaelen himself, who left academia earlier this year to found a psychedelic-inspired startup called Wavepaths. If future clinical trials prove successful, Kaelen believes psychedelic stocks will one day be listed next to cannabis on the Nasdaq. "You look at the incredible amount of individuals who need a better treatment … we're talking about the treatment of treatment-resistant depression; post-traumatic stress disorder; smoking cessation; anxiety," he said. "We'll need to see where research is bringing us — but if things go ahead they way they [are going] right now, that is a very likely and interesting scenario." Written and produced by Annie Bender. 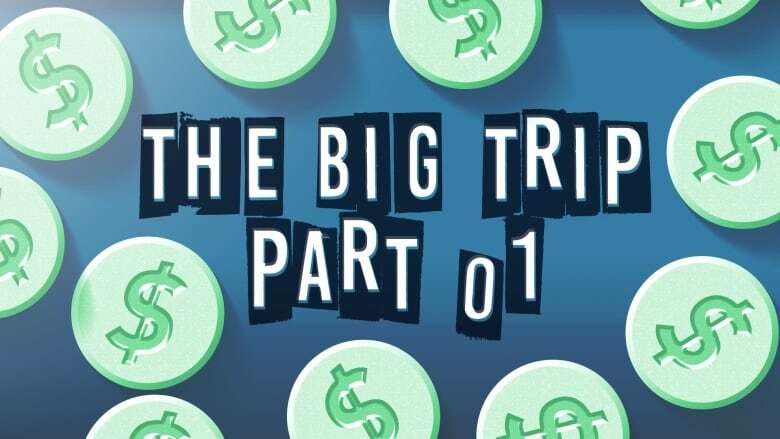 Click here for Part Two and Part Three of The Big Trip, a special Day 6 series about the future of psychedelic drugs. To hear more from Jon Lubecky and Mendel Kaelen, download our podcast or click the 'Listen' button at the top of this page.